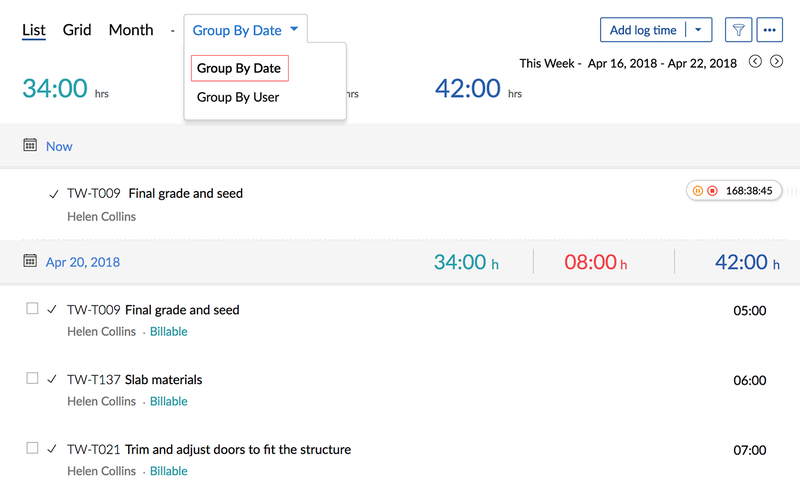 We have enabled functions in Timesheet where you can view the time-log entries based on users or dates. 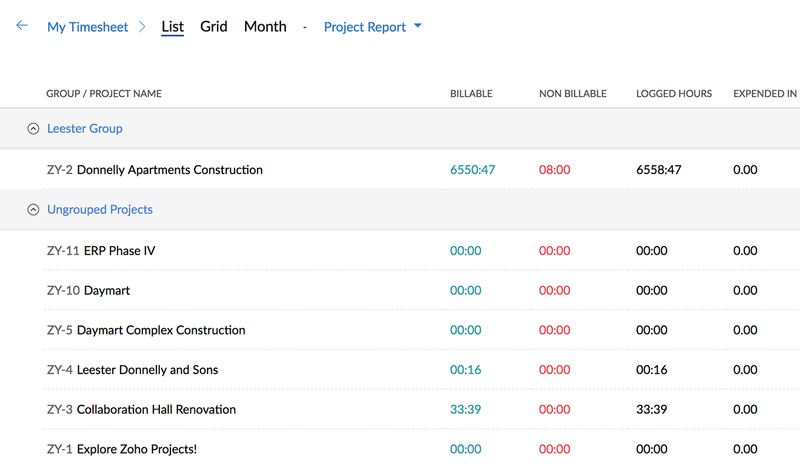 It is also possible to view project and client reports across projects. Click the drop-down action panel beside the Calendar view section. Be it two months or two years, irrespective of the project span, a report is generated for the whole project span in terms of budget and the actual expenditure. 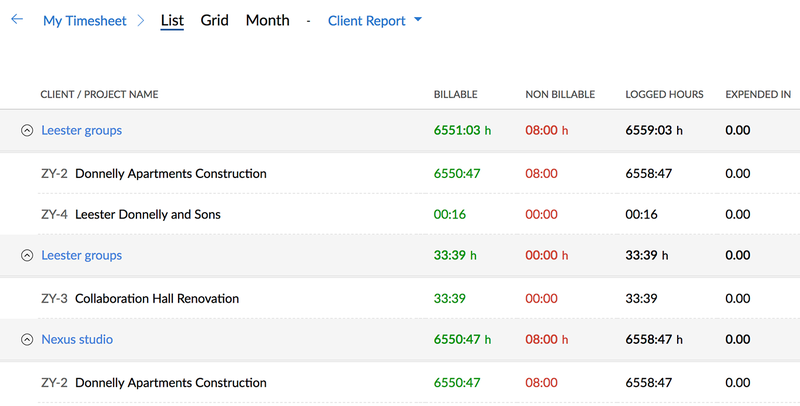 It is possible to export the results of any of these timesheet functions like Group By Date, Group By User, Project Report, and Client Report to a separate PDF file. After navigating to the option (one of the above four functions) that you want, click and select Export to PDF.This action exports the results to a PDF file accordingly.